When working for a previous employer, Jack Silberman and Ryan Davis kept seeing the same customer demands surface. More specifically, those demands were of the unanswered variety. As Jack tells it, “customers were asking for certain things that we didn't offer, and we realized there was an unmet need." In early-2016 they created Reliance Human Capital Management to deliver directly to those industry voids. 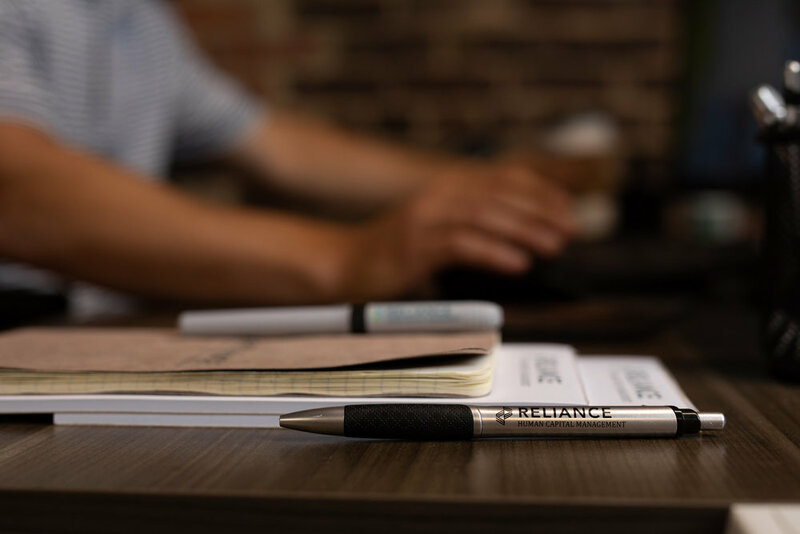 Now, some two-and-a-half years since launching, Reliance HCM manages employee benefits, payroll, and compliance services for nearly 150 business clients across a rapidly expanding footprint. 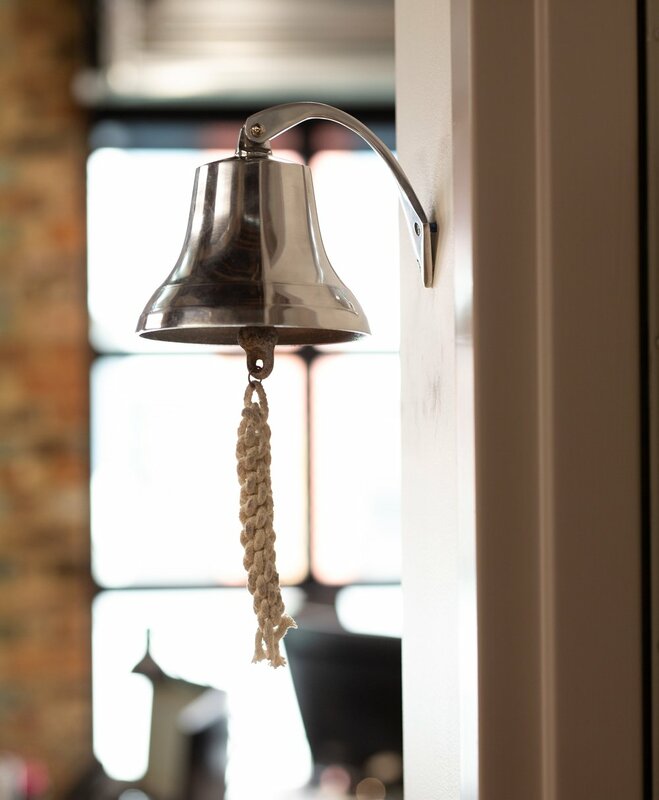 One of most gratifying experiences a business owner can have is when the hunch that led them into starting their business starts yielding actual clients. 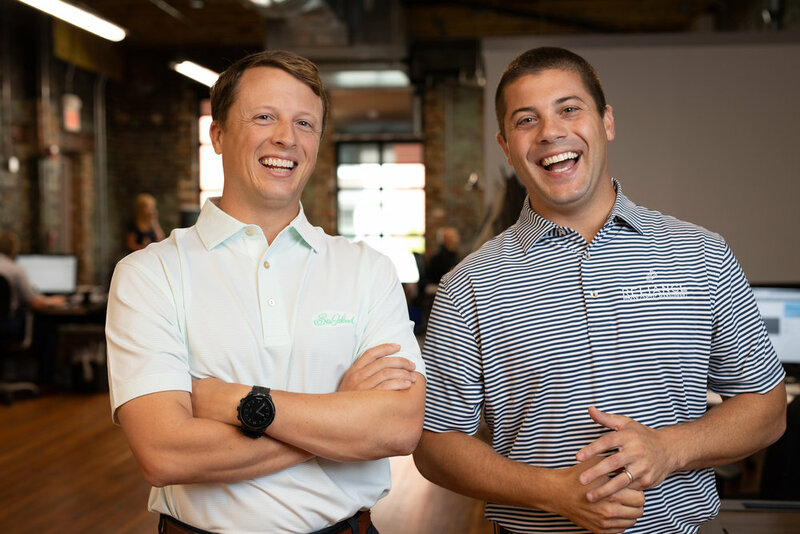 With their third business anniversary looming on the horizon, Jack and Ryan and their team (now 12 strong...and growing) have enjoyed a multitude of wins. Day in and day out, Jack’s favorite part of the Reliance HCM journey has been “growing our team and seeing people flourish because they enjoy the company they work for,” and they like being on the "rocket ship ride" of a new, fast-growing company. He’s right. Much of success, as we’ve seen in our own clients, is how you manage and learn from adversity. When eyeing the future, Jack and Ryan see their services being a great fit for businesses in mid-sized markets similar to Chattanooga across the region. Case in point, they recently opened an office up the road in Knoxville. Yet to achieve additional growth, they know they have to keep an emphasis on intentionality companywide. And per Jack, the “fantastic team” at Reliance HCM is the backbone of the business. At Market Street Partners, we see ourselves as an extension of the Reliance HCM team. It’s an honor to work with our friends over at Reliance HCM, and we look forward to helping make sure their rocket ship has all the fuel it needs — and more. Be sure to read more profiles in our "Why They Succeed" series.